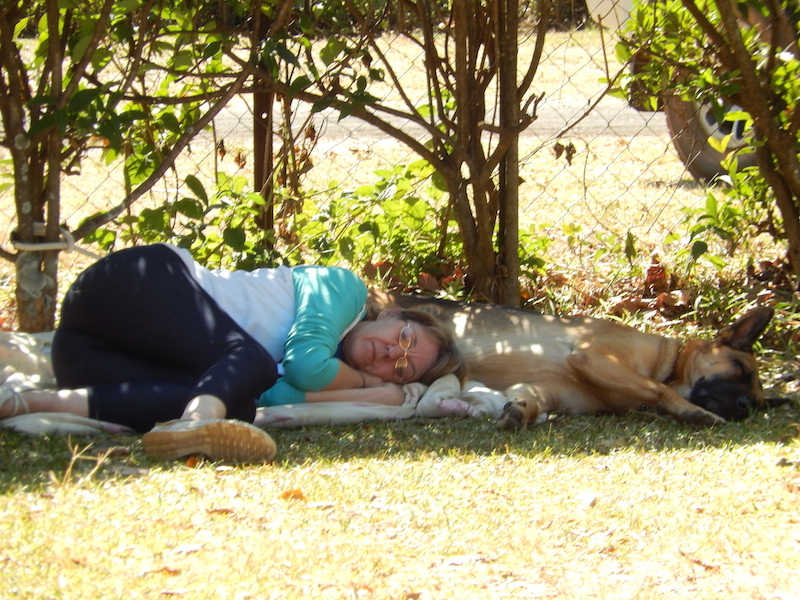 It was a very cold morning here in Harare Zimbabwe although it warmed up later during the day. 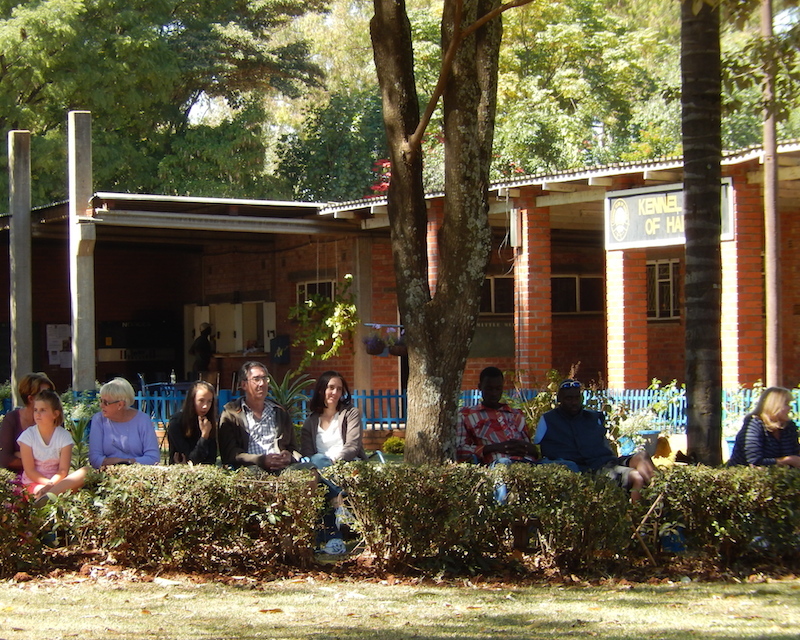 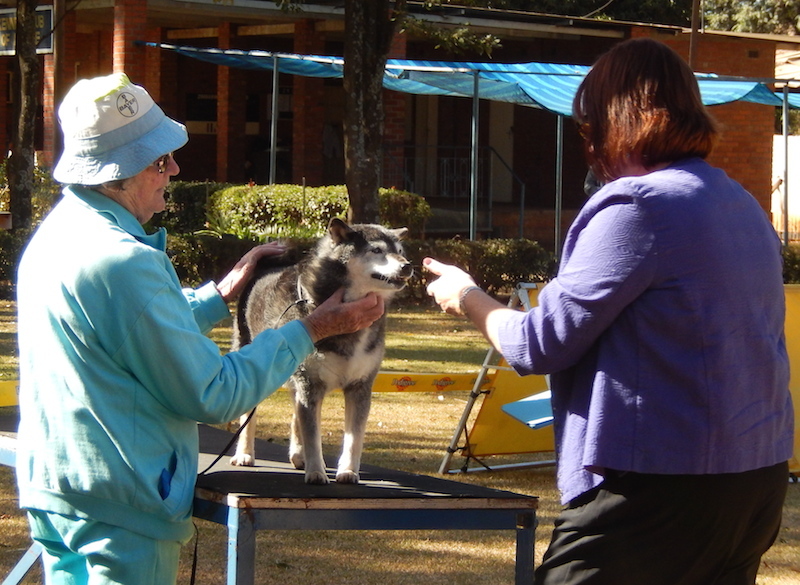 The Judge came from South Africa: Mrs L Wilson who judged the complete show. 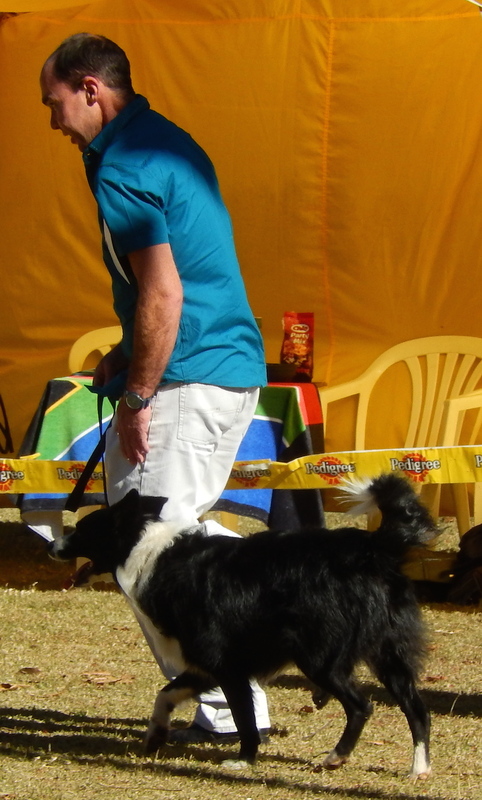 This entry was posted in Shows on 22 June 2014 by Ilse van Erp. 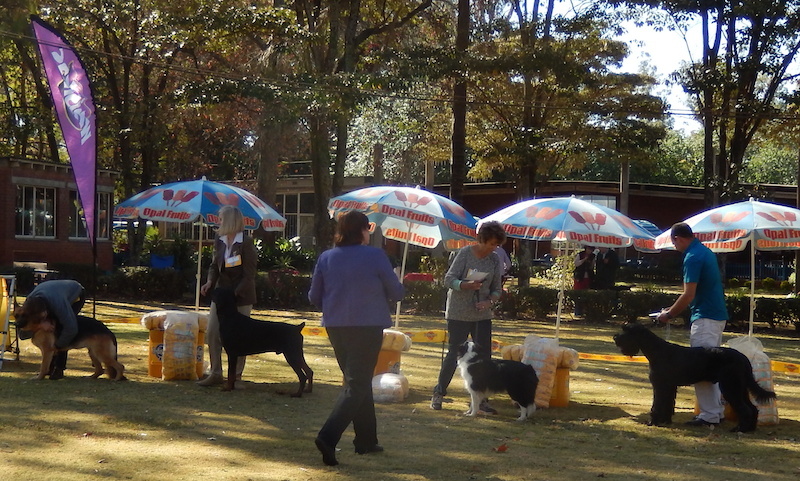 Again as usual this time of the year, the weather was bright and sunny, a little cold in the morning. 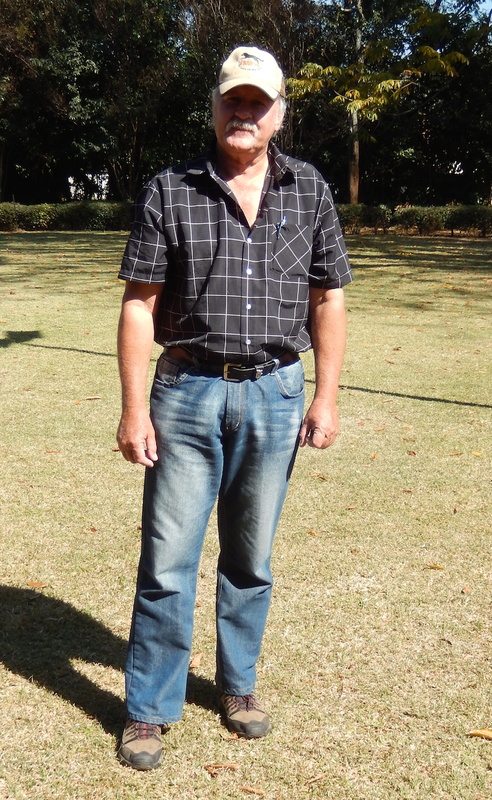 The Judge was again Mr Mostert from Bloemfontein. 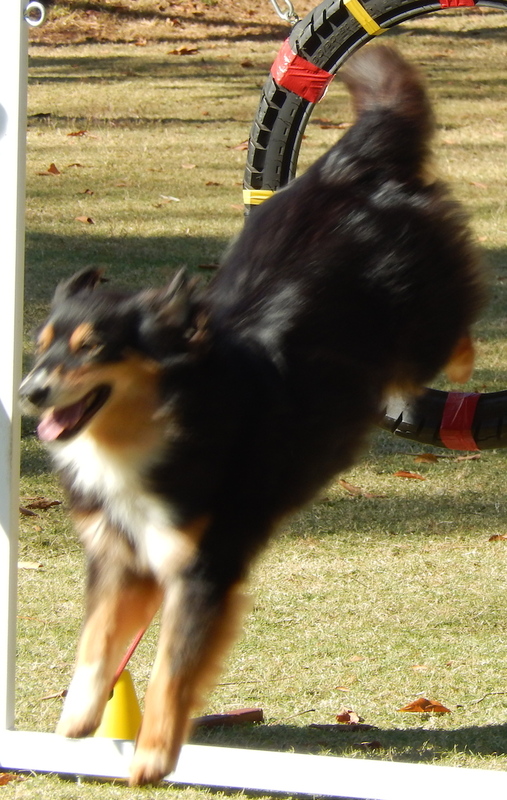 I have no results for class A. 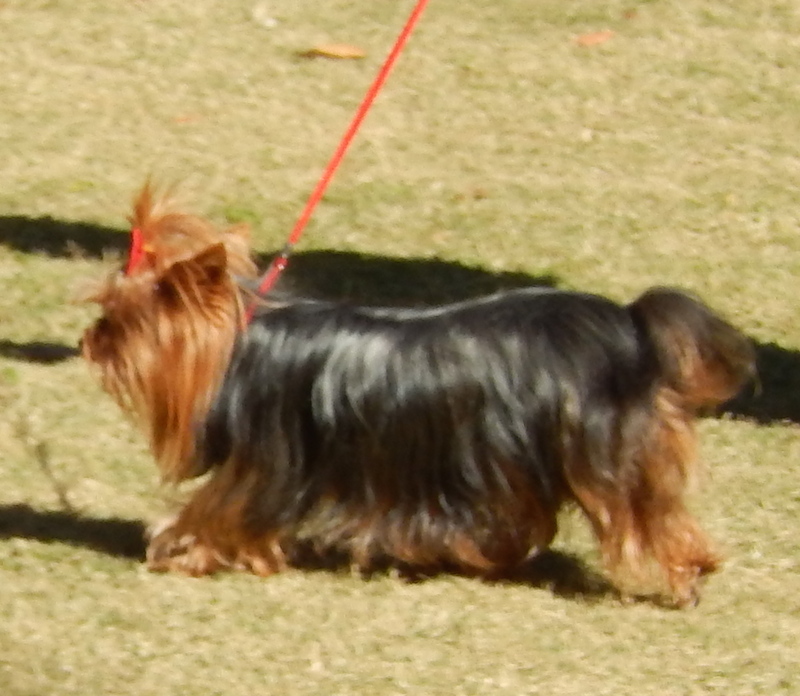 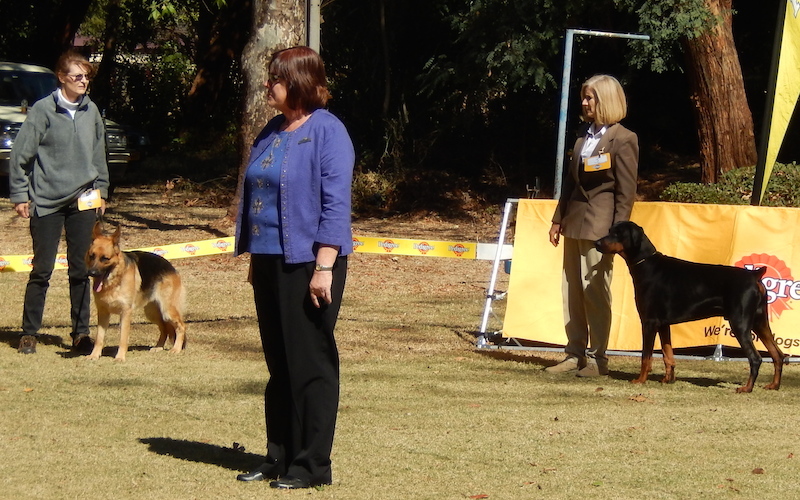 Class B had only one dog and class C only one dog who did not come to compete Pictures to follow. 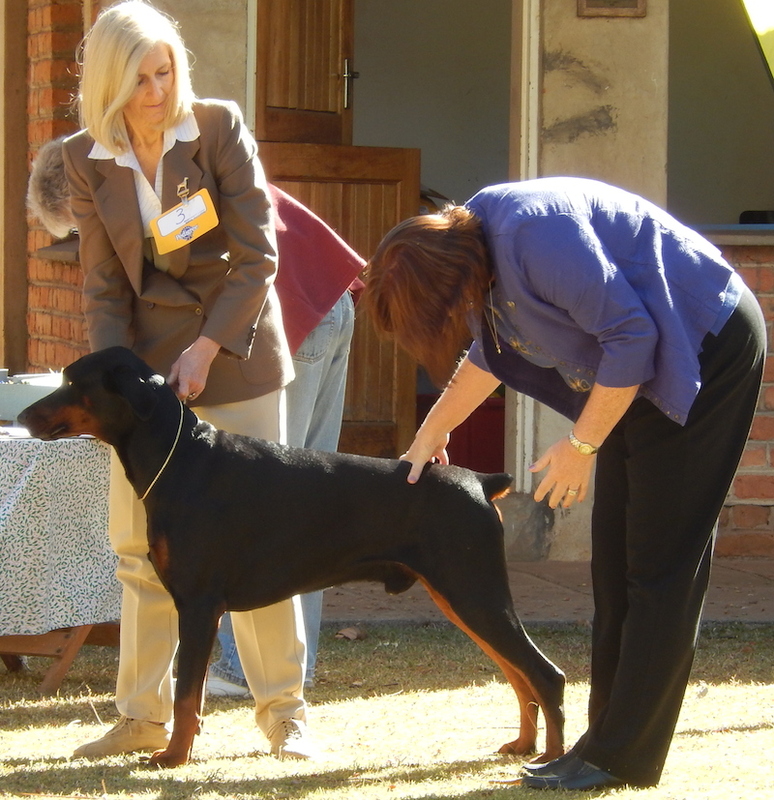 This entry was posted in Shows on 9 June 2014 by Ilse van Erp. 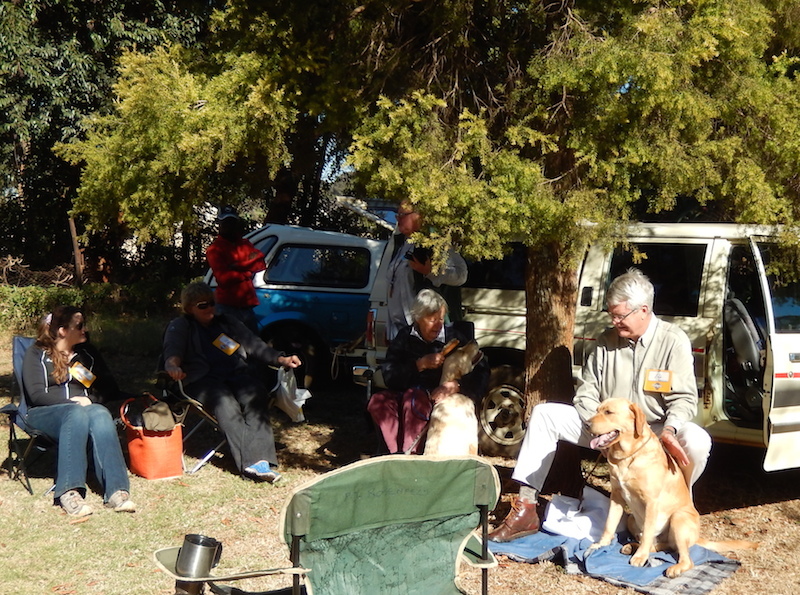 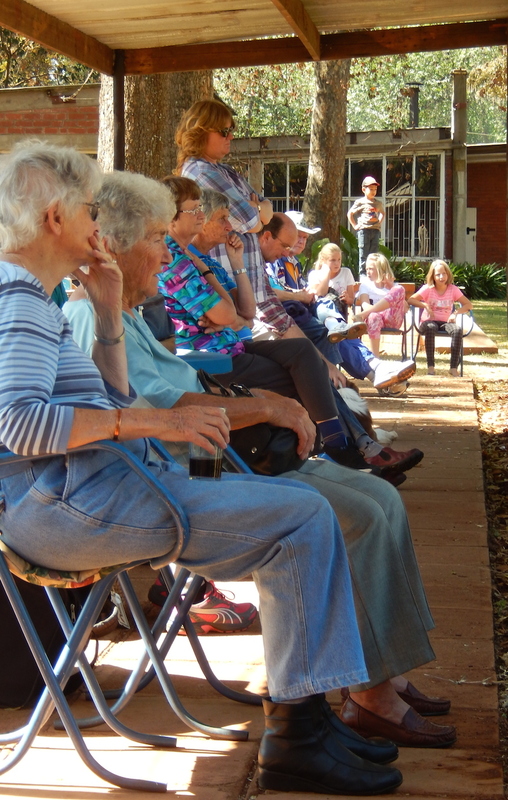 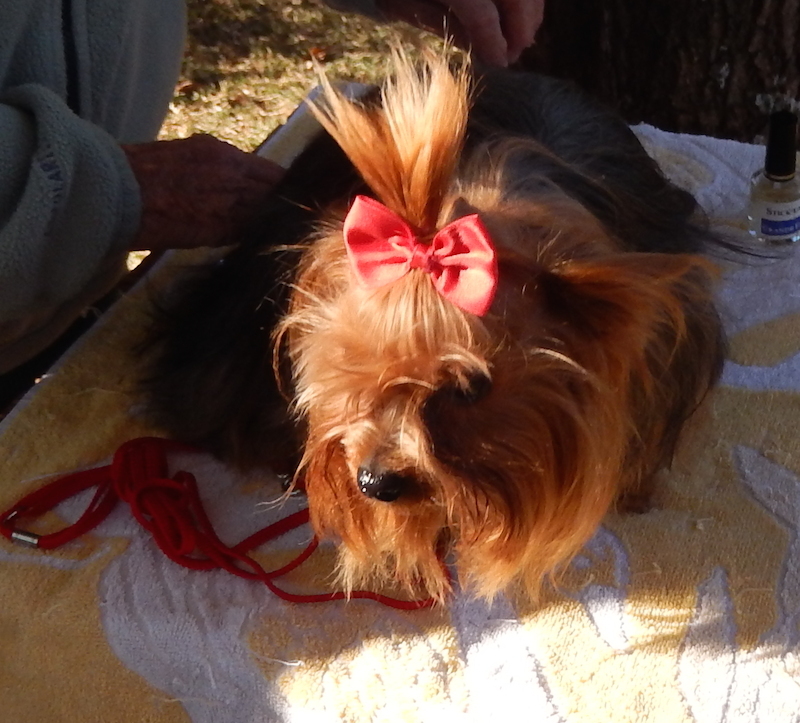 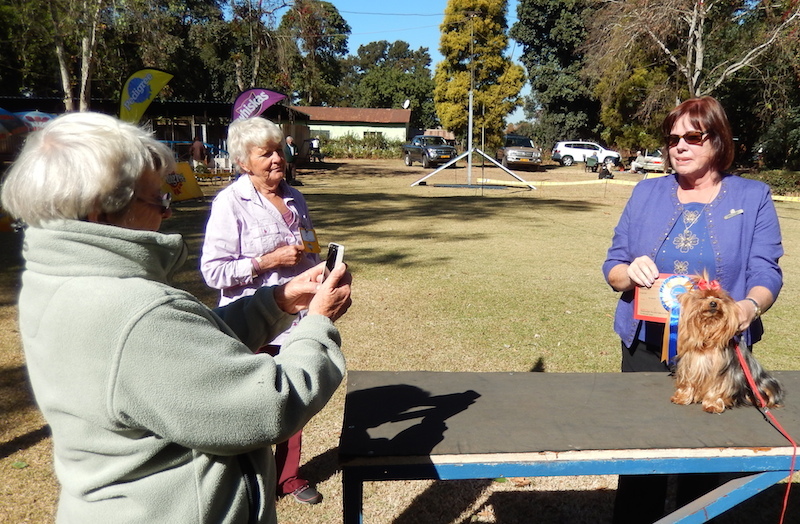 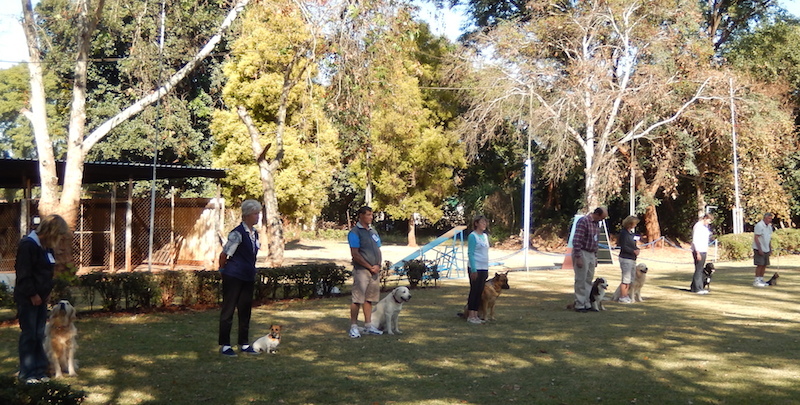 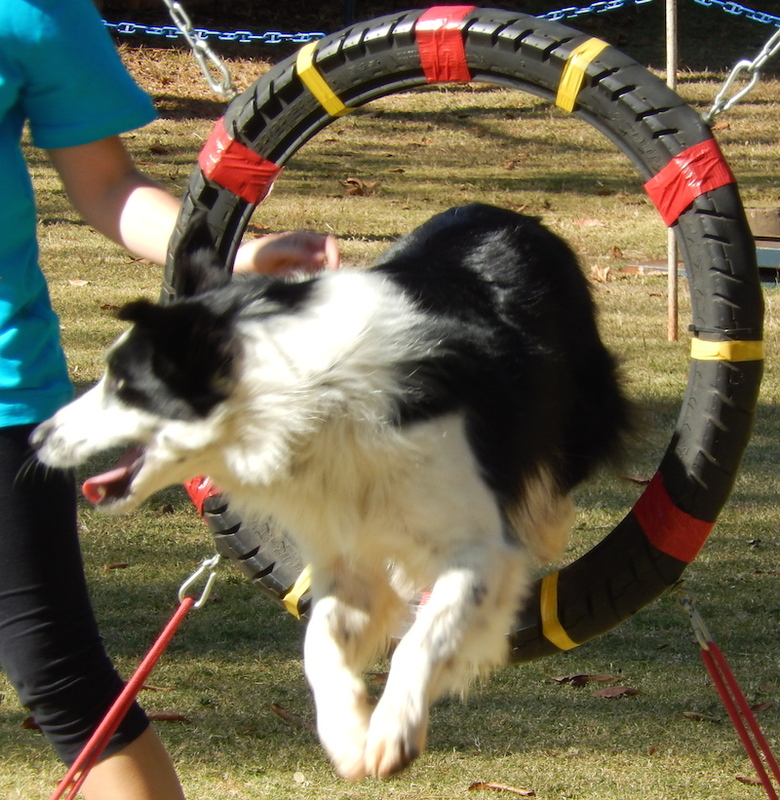 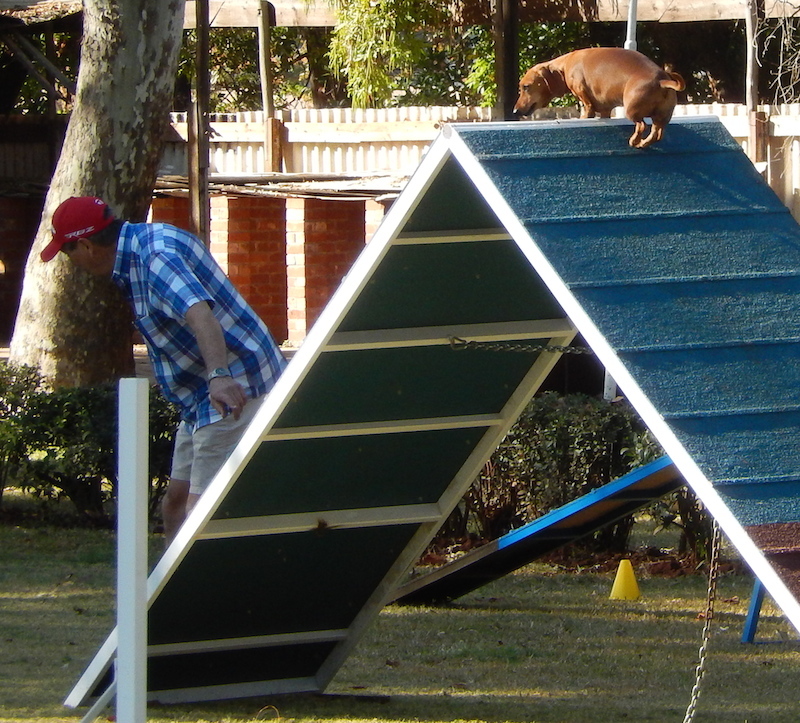 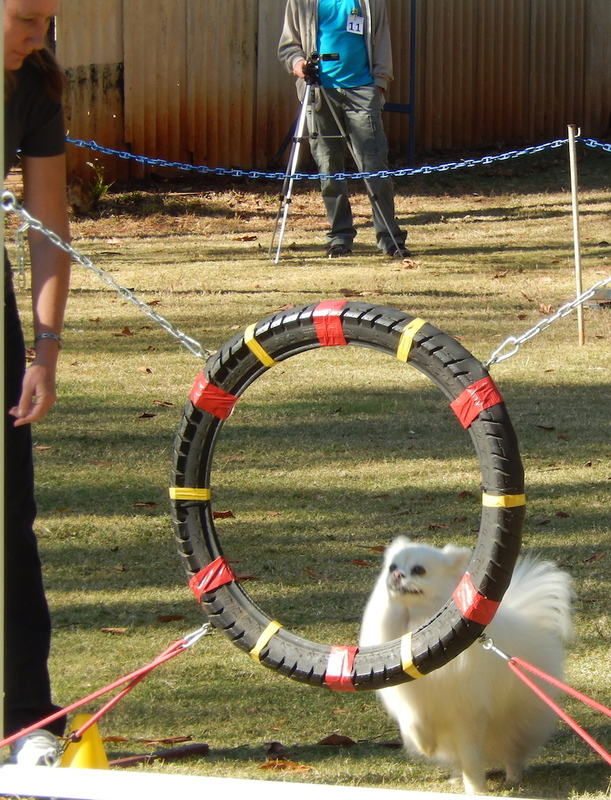 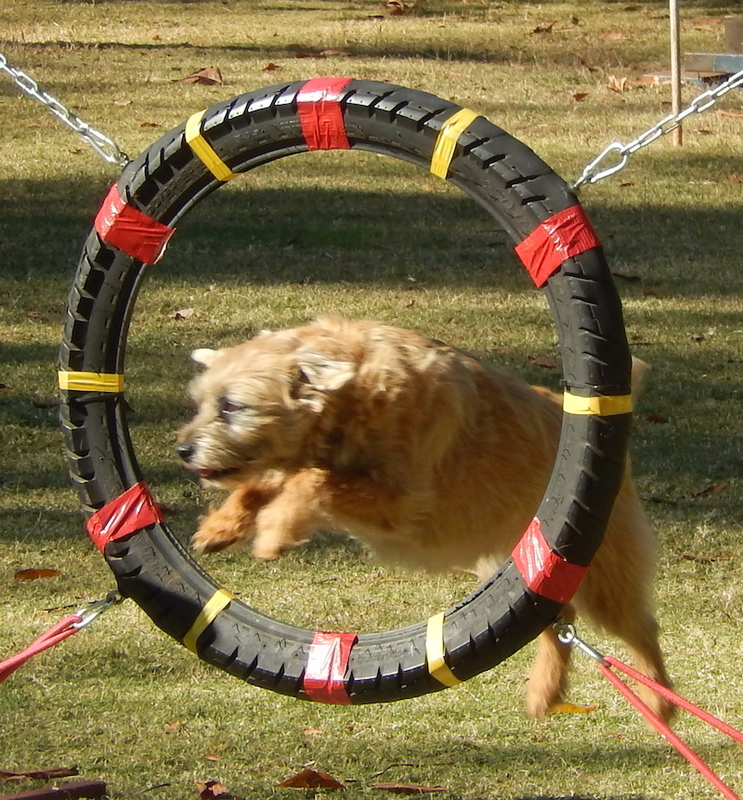 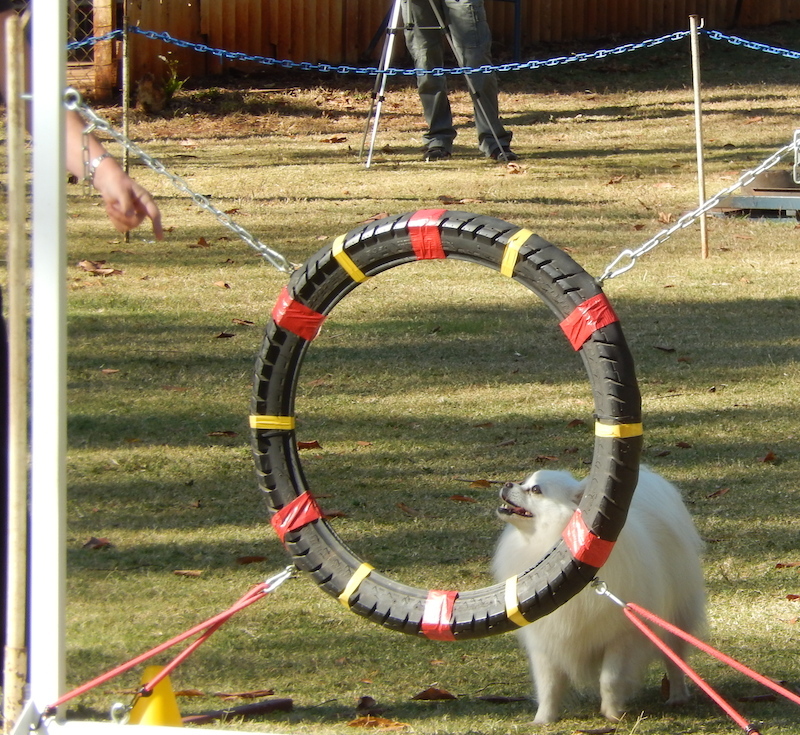 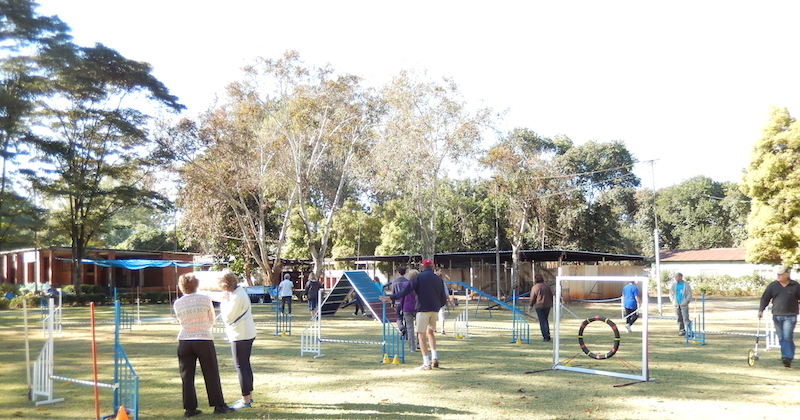 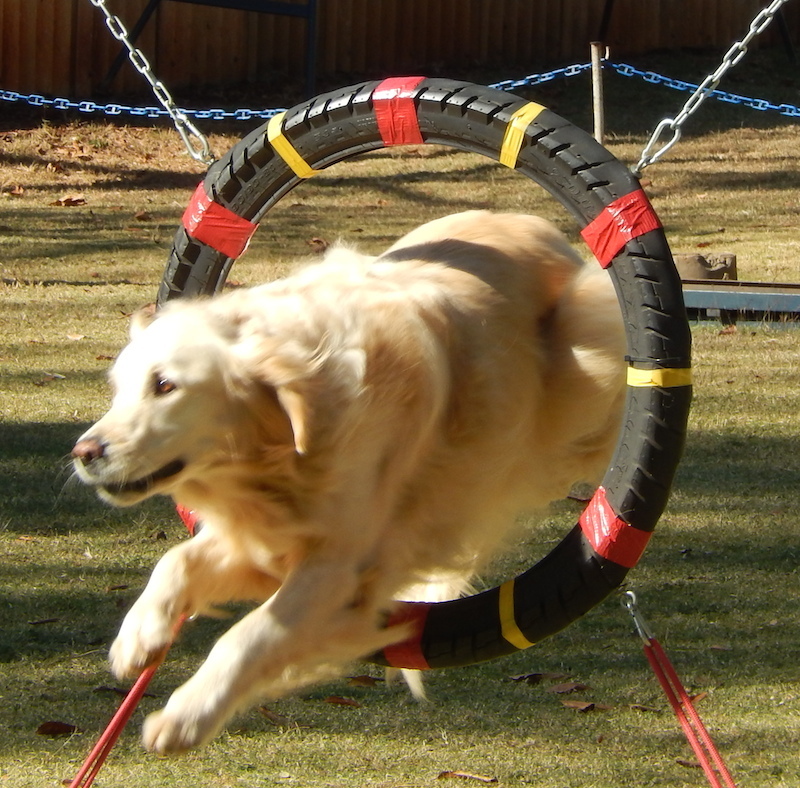 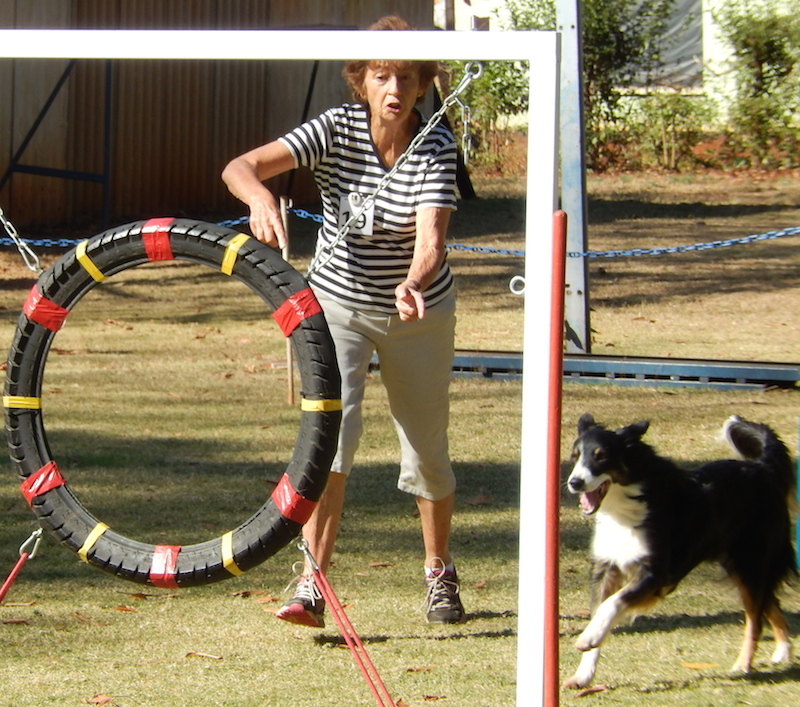 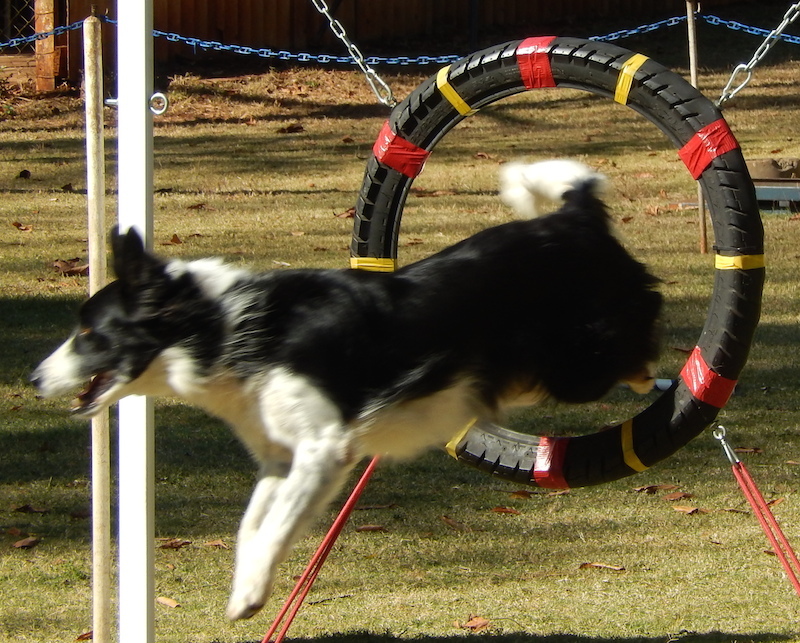 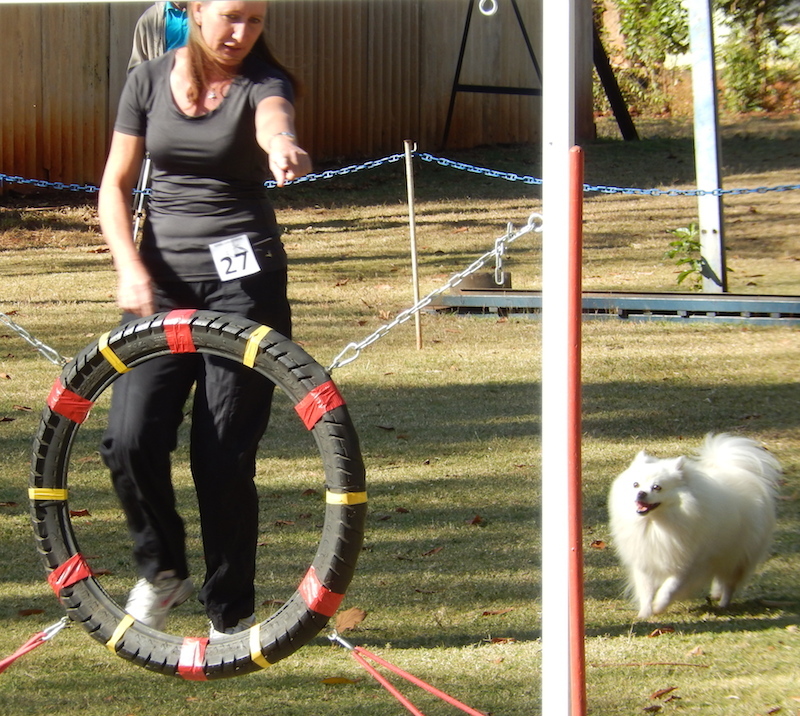 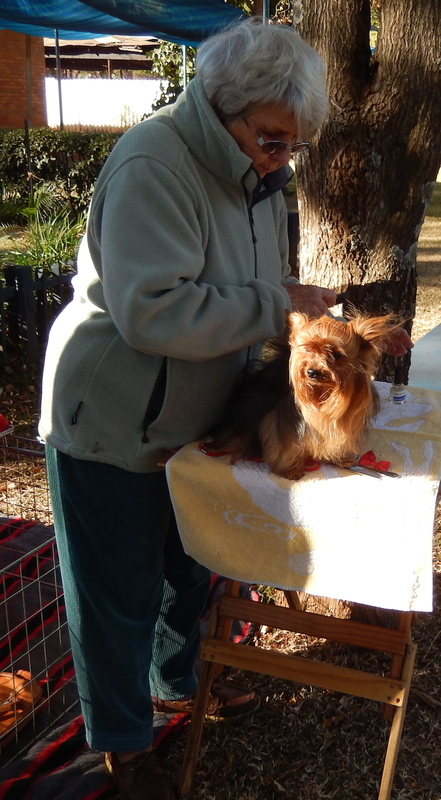 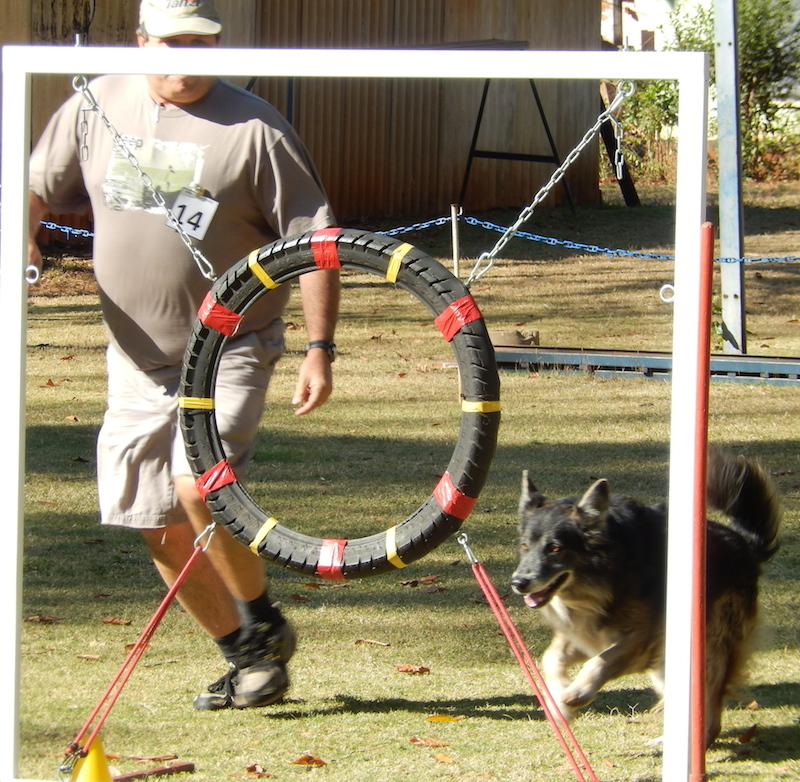 The club held its annual Championship Dog Jumping show on 31 May 2014 As usual at this time of the year, the weather was excellent bright sunny weather and still not too cold in the early hours of the morning. 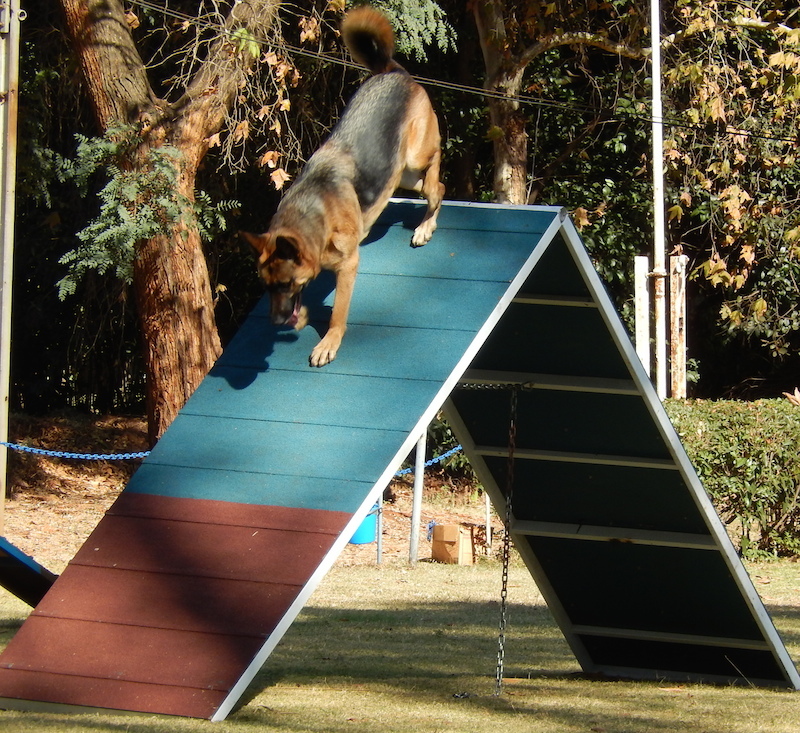 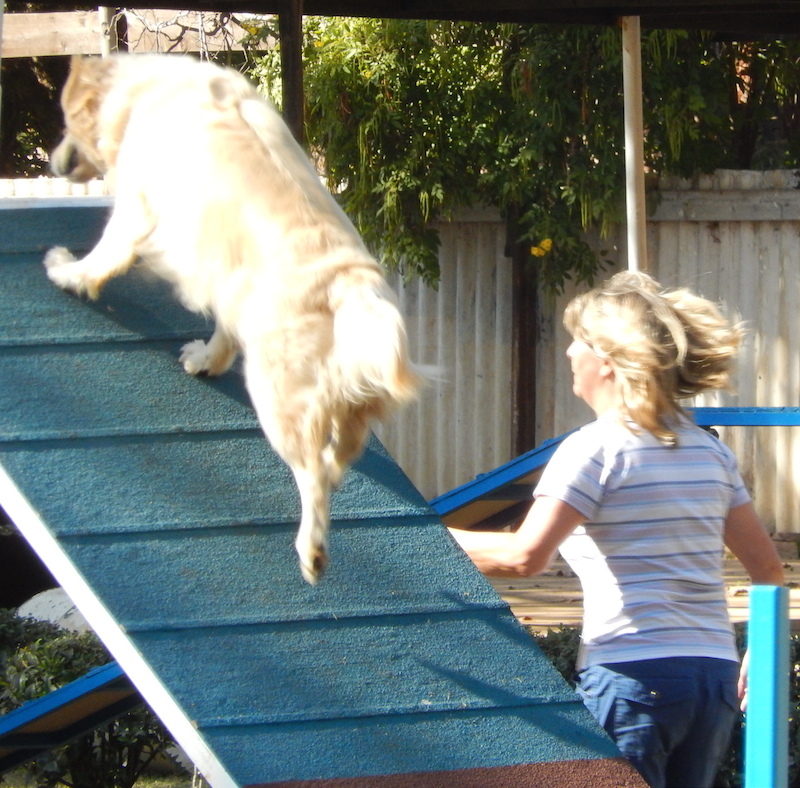 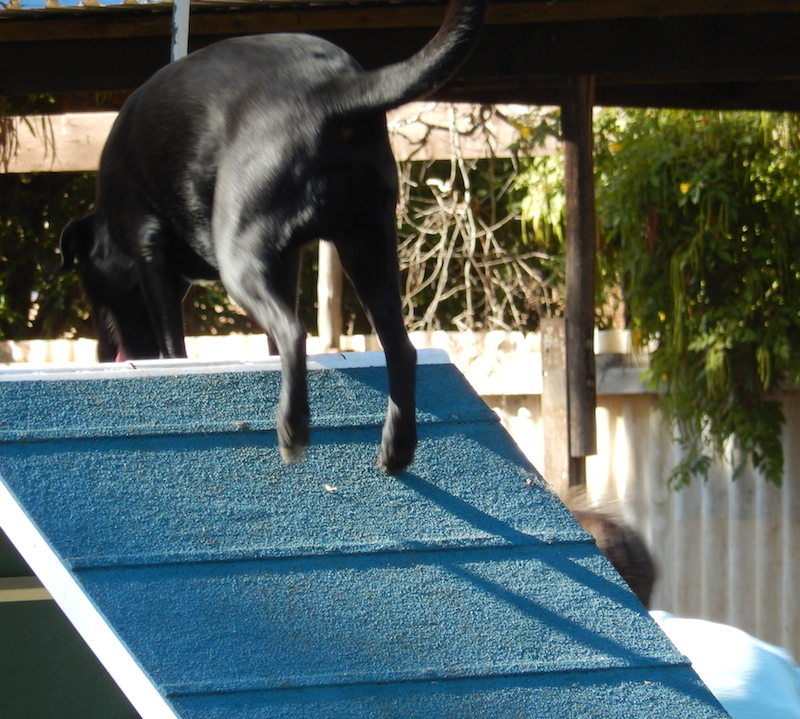 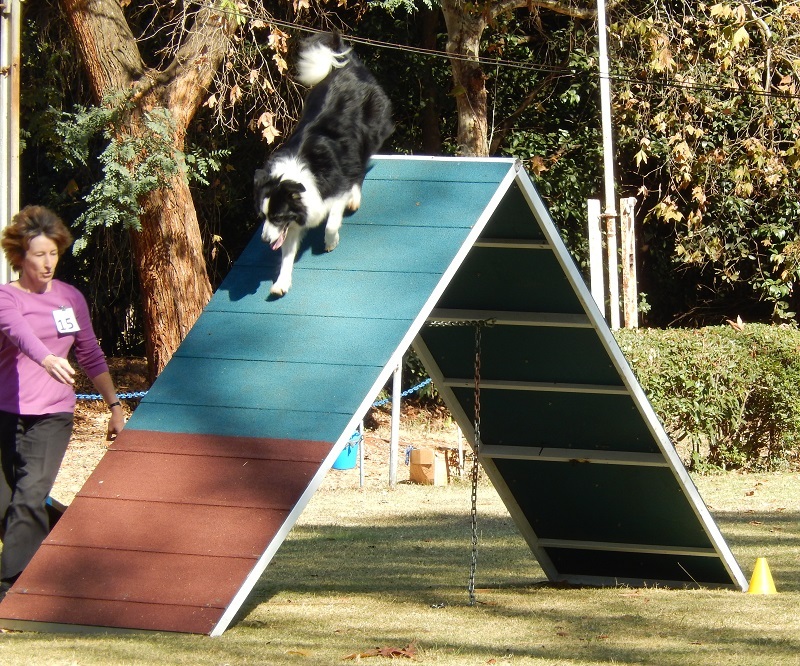 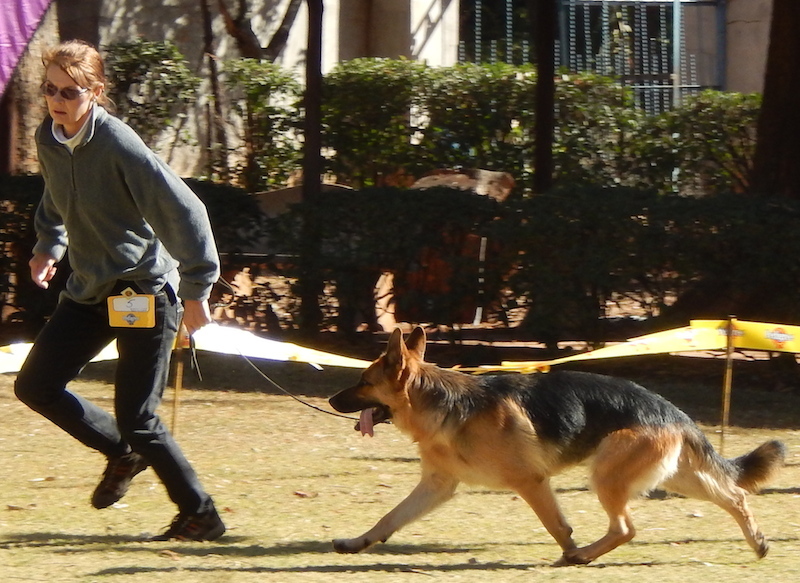 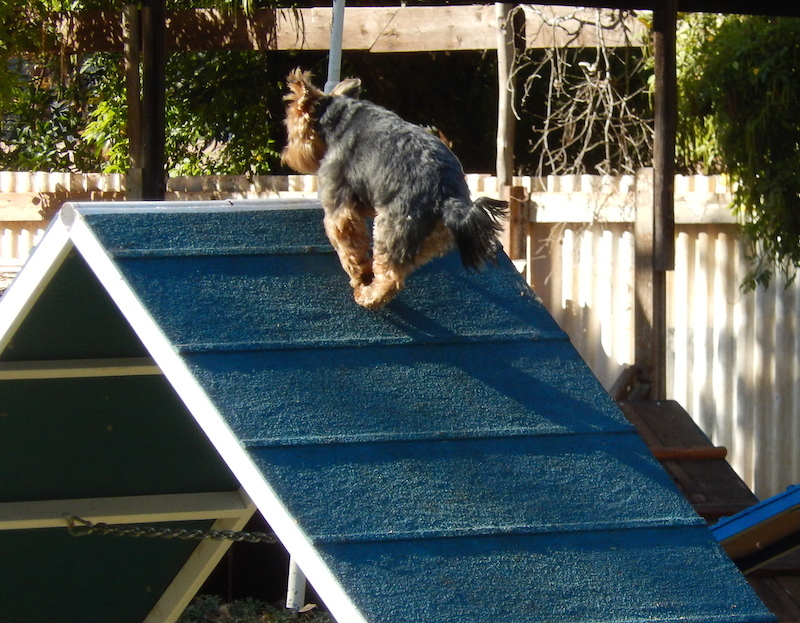 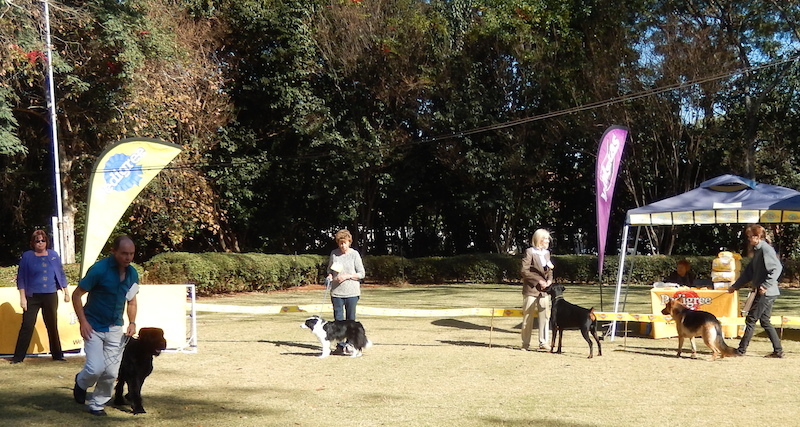 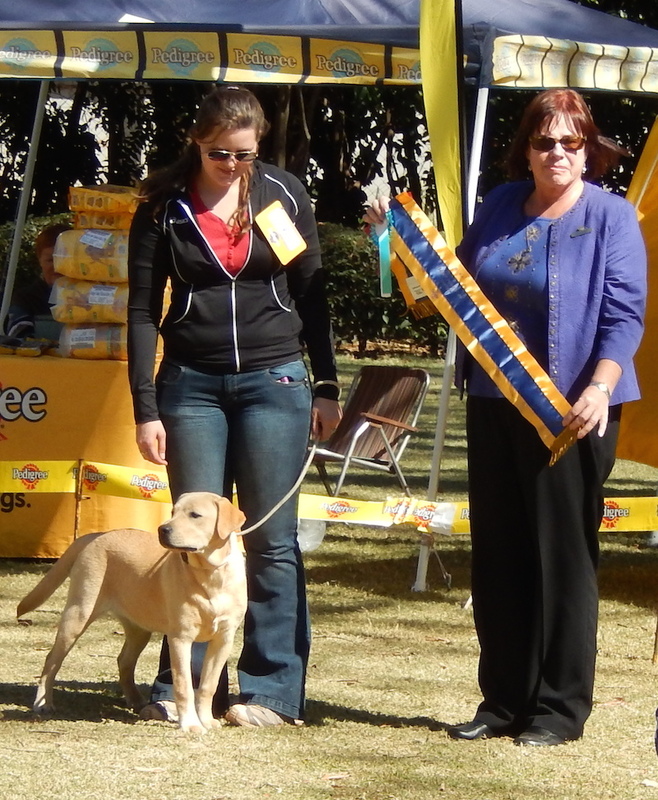 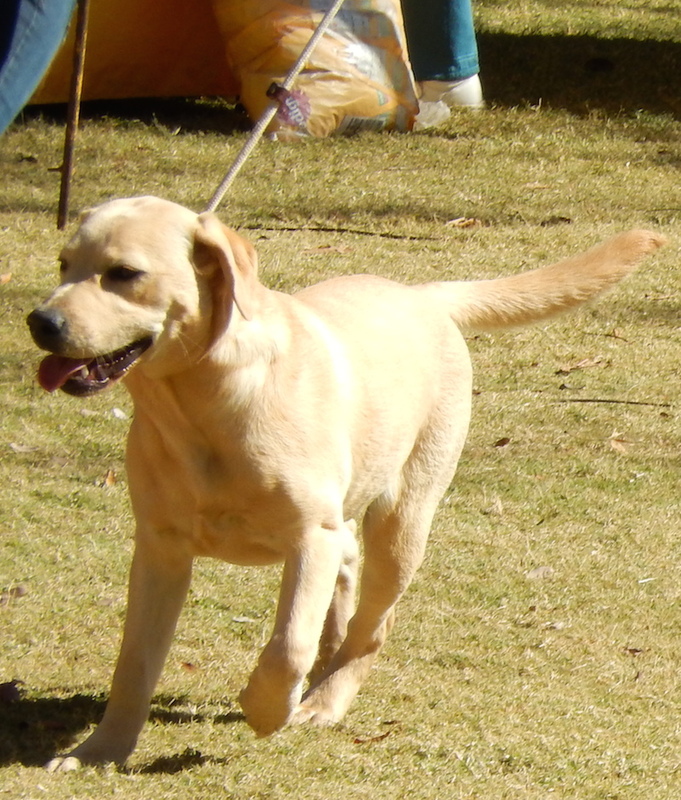 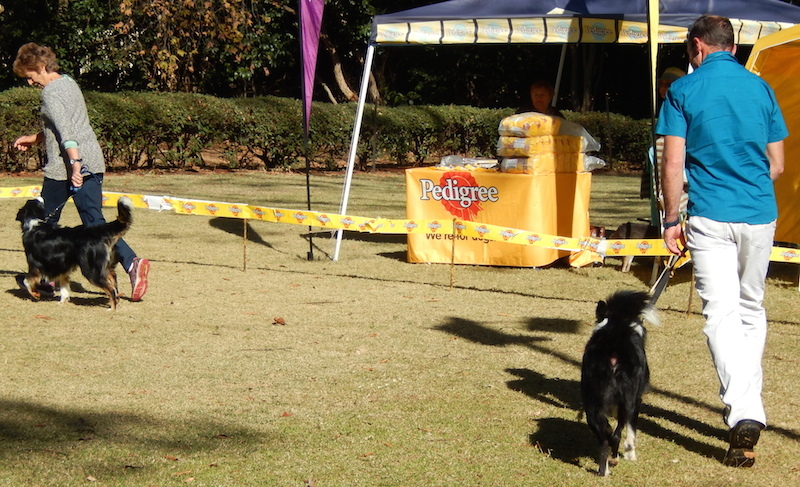 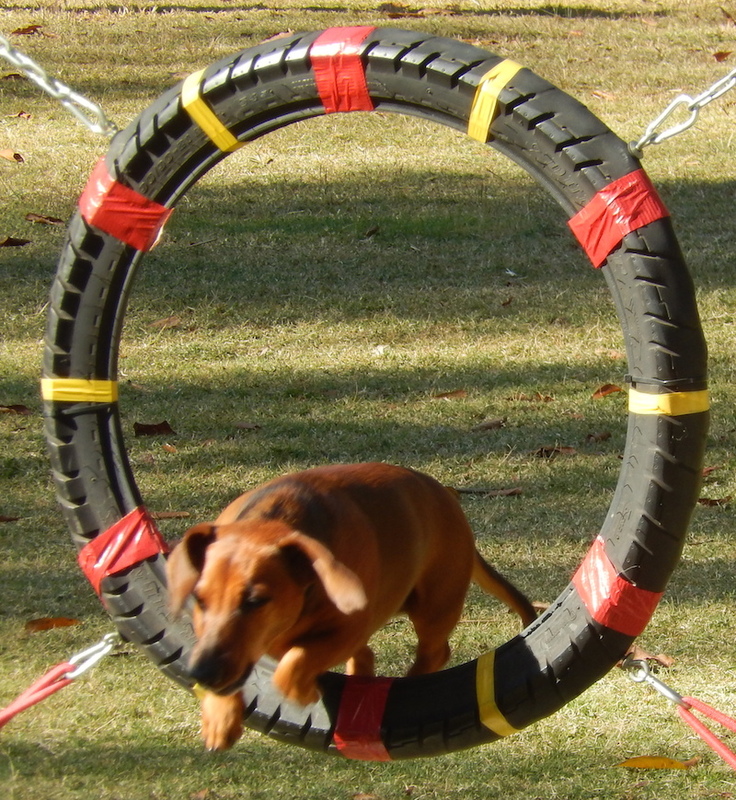 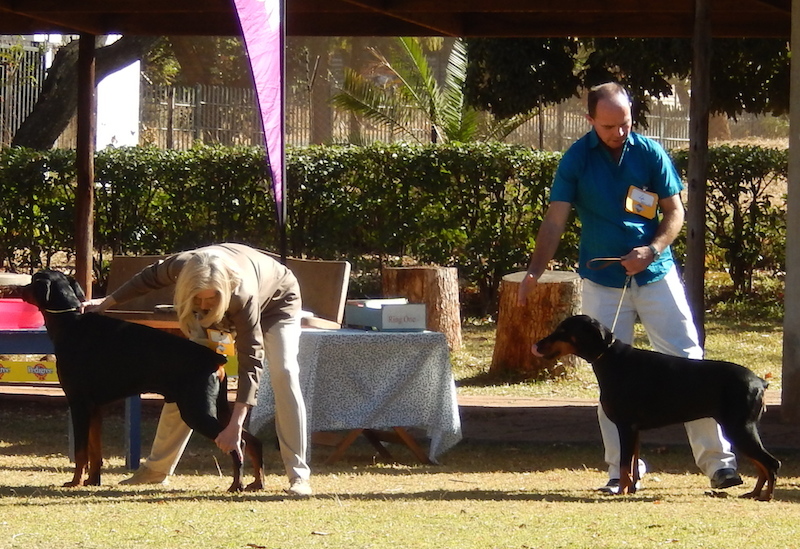 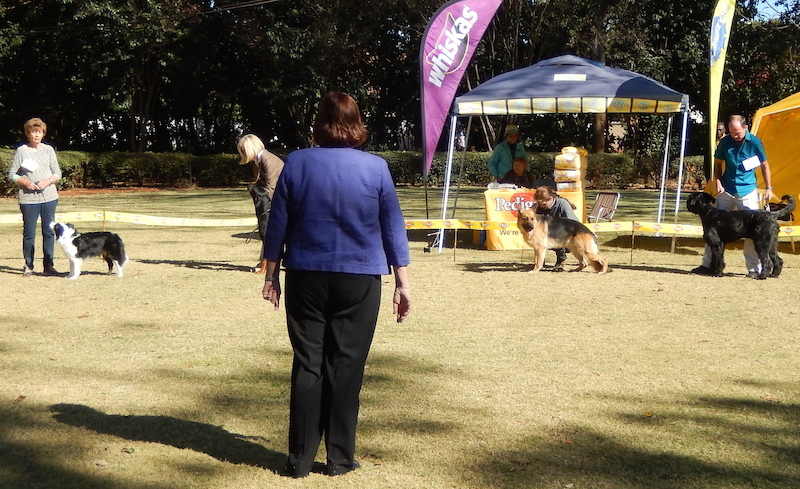 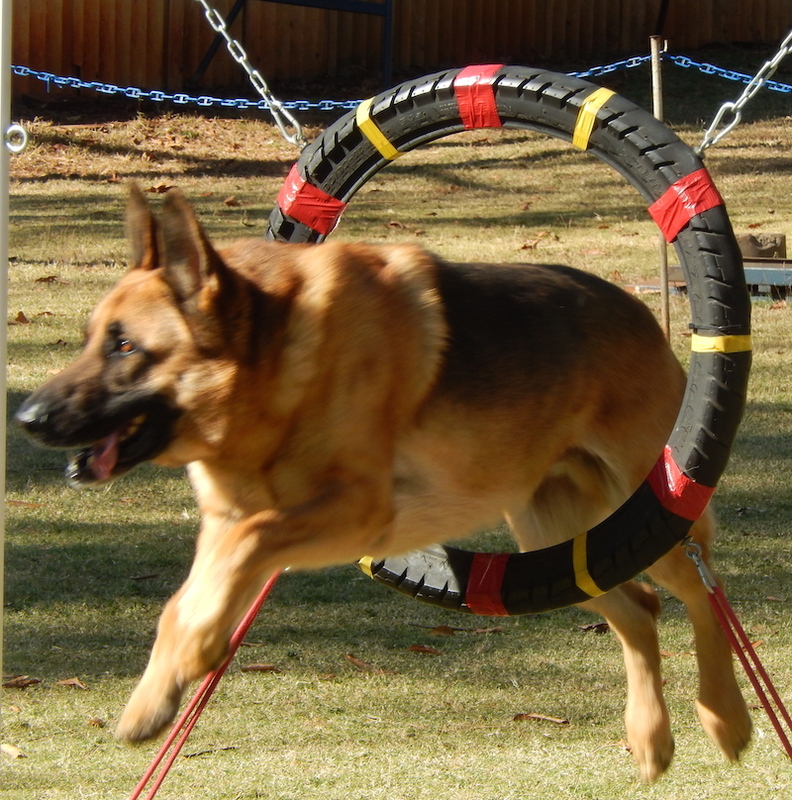 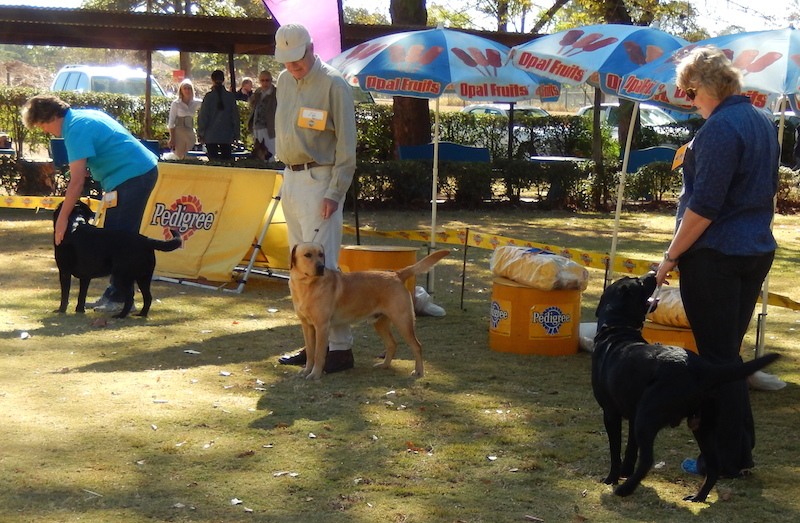 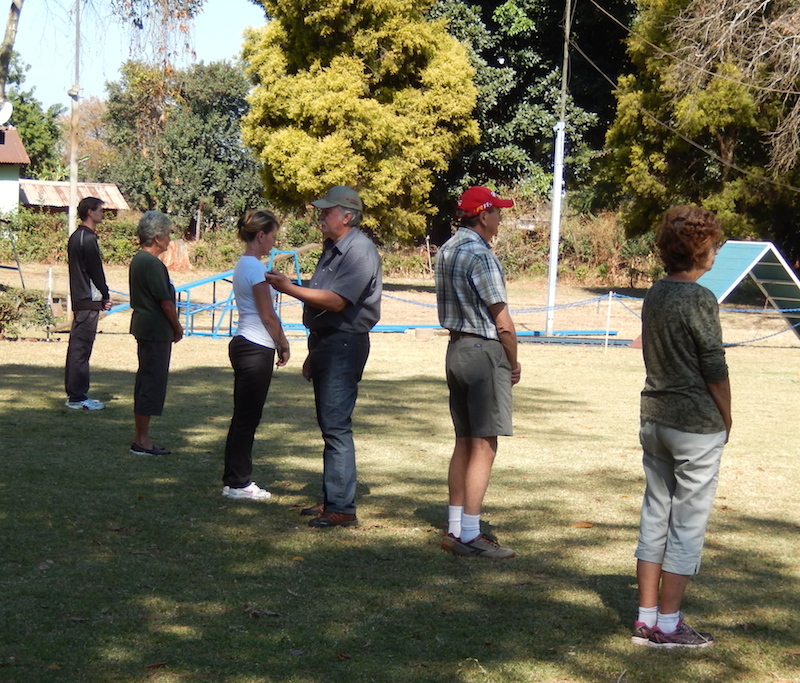 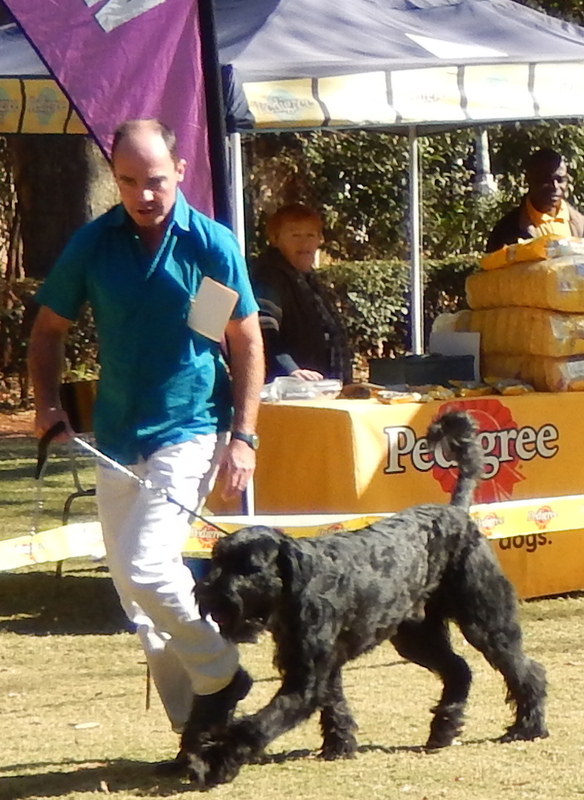 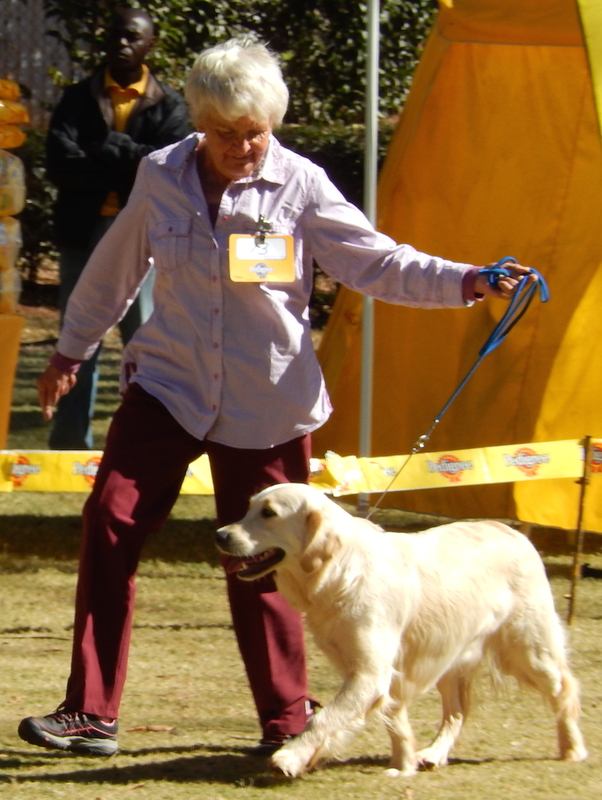 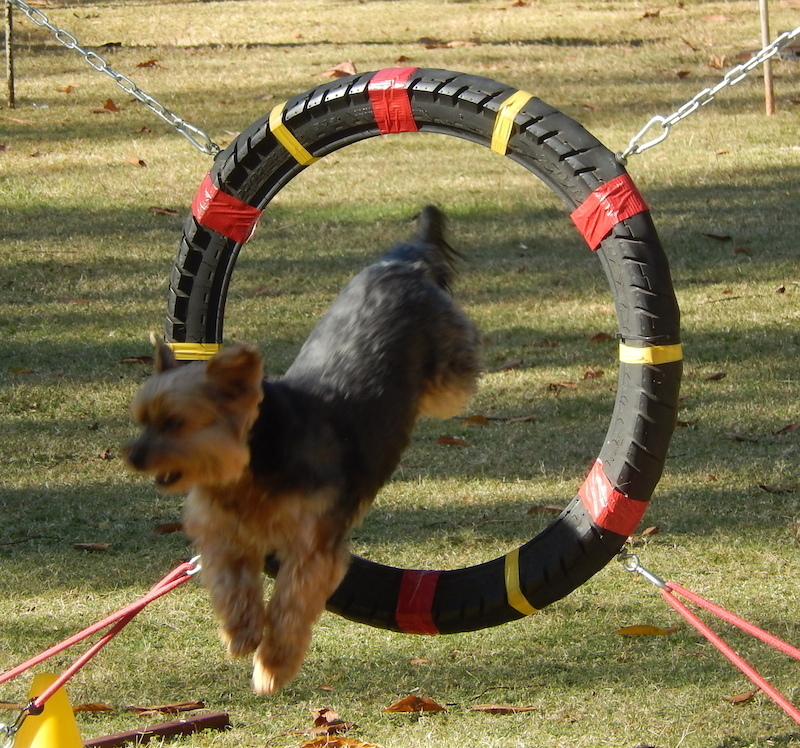 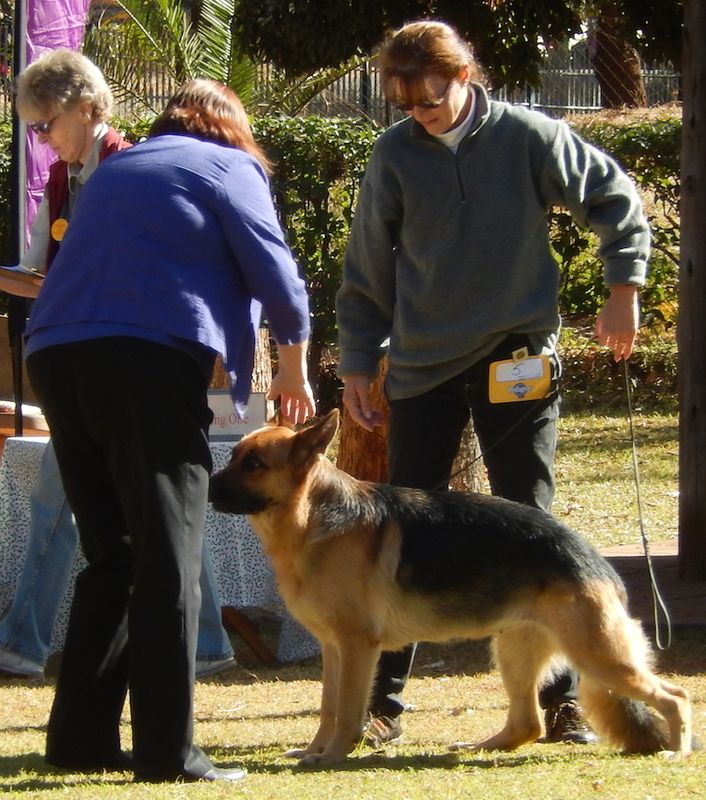 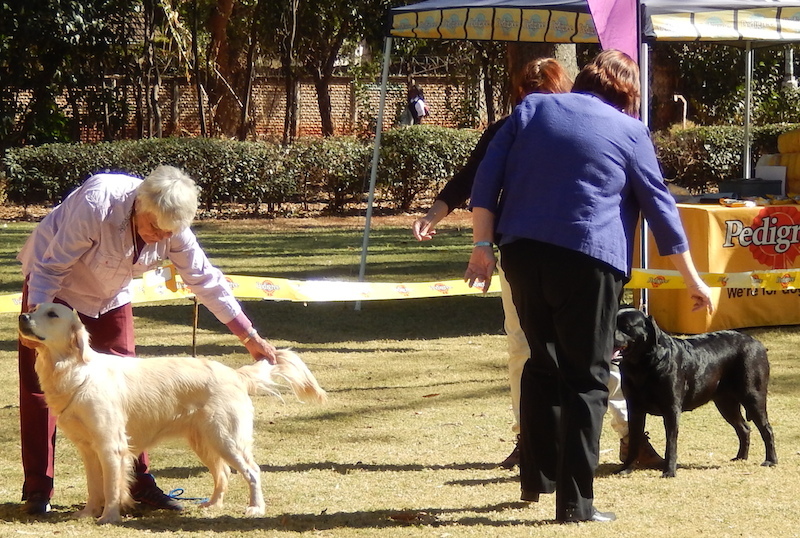 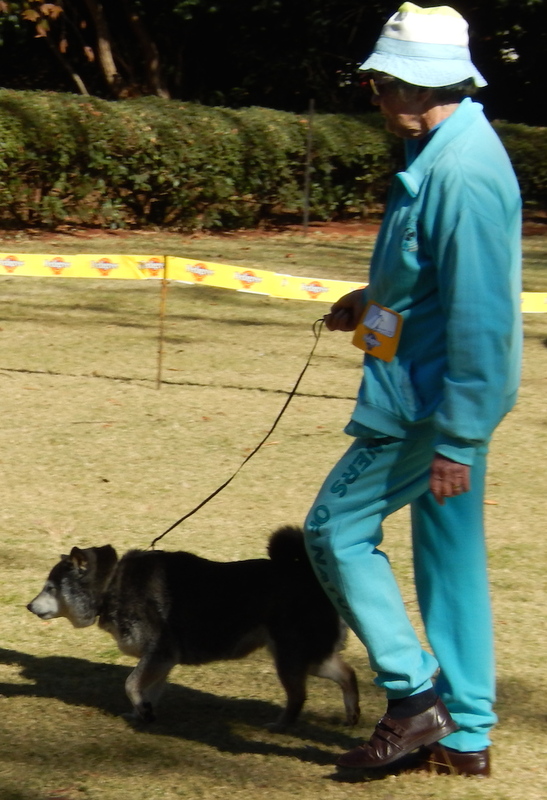 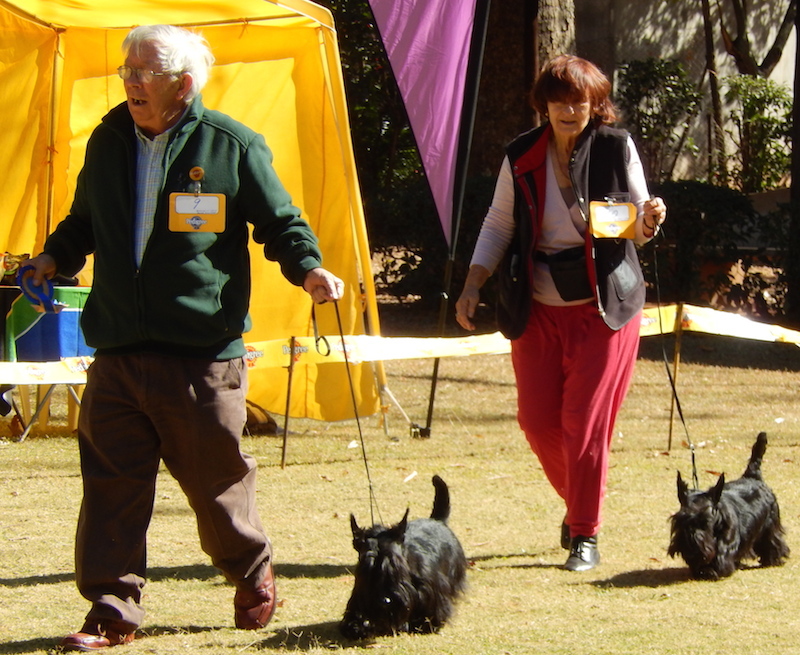 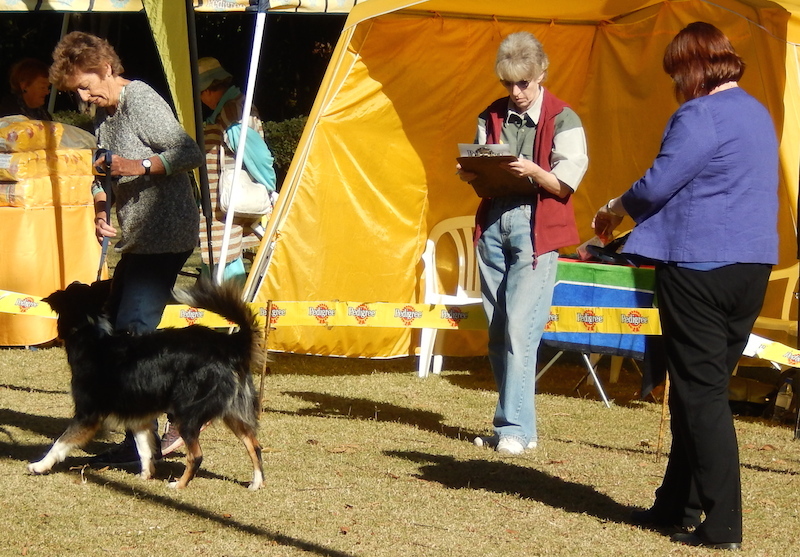 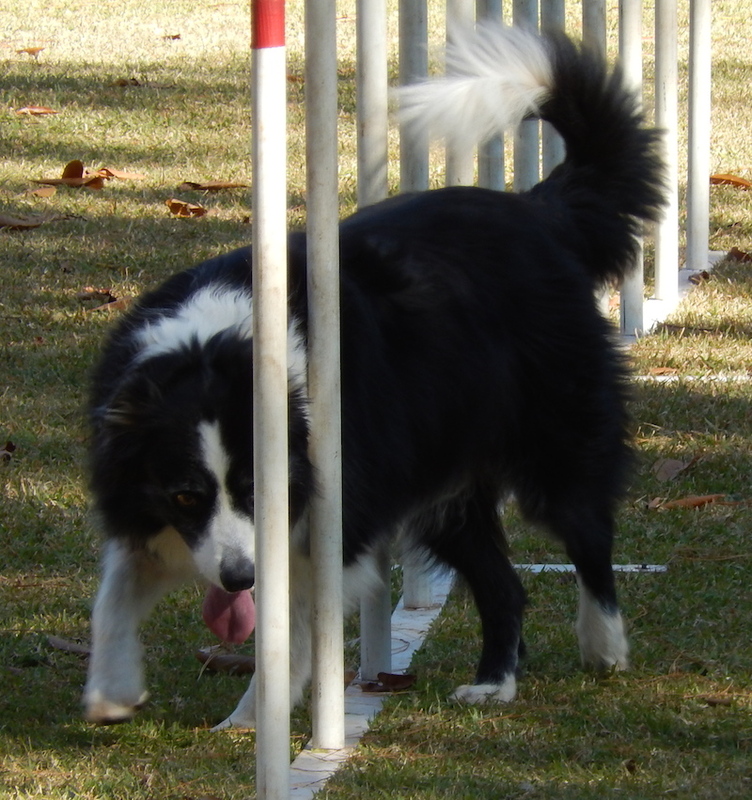 The Judge was from Bloemfontein in South Africa, he judged all the Dog Jumping grades. 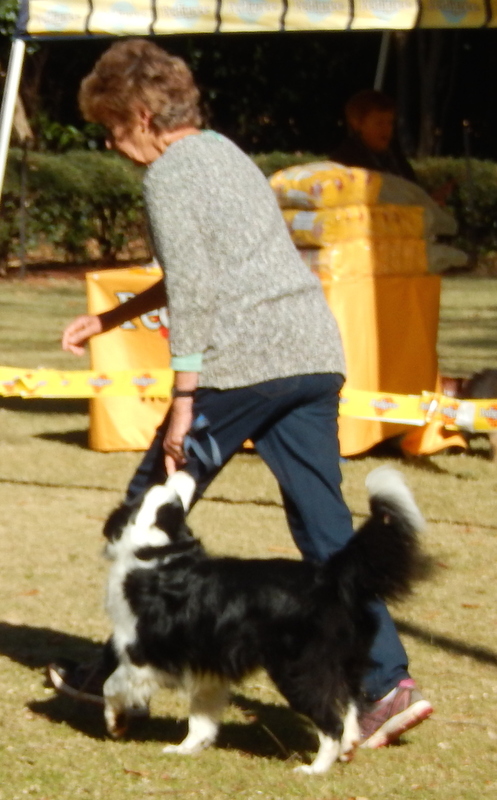 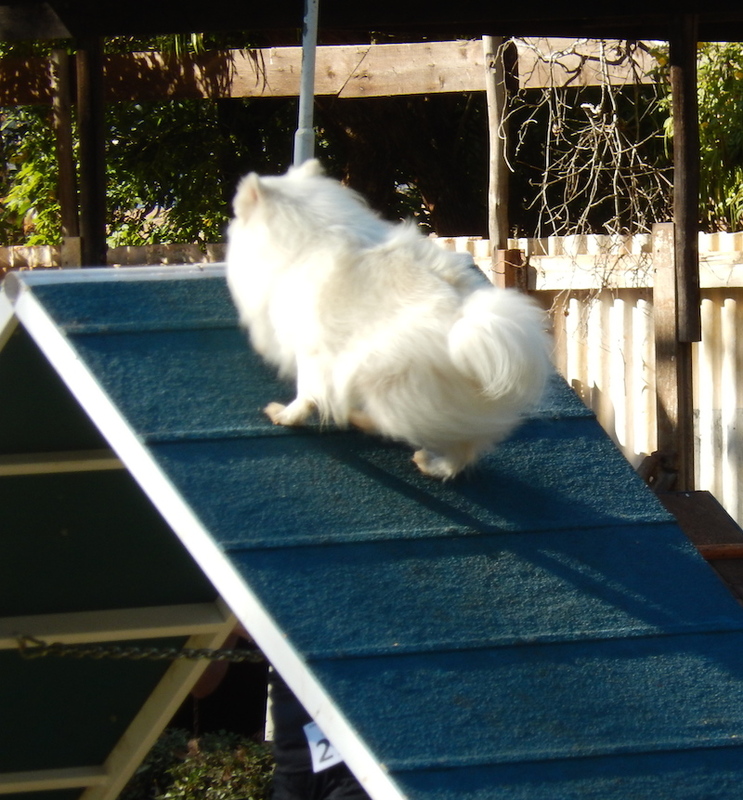 He used to have German Shepherds some time ago, but now has Border Collies. 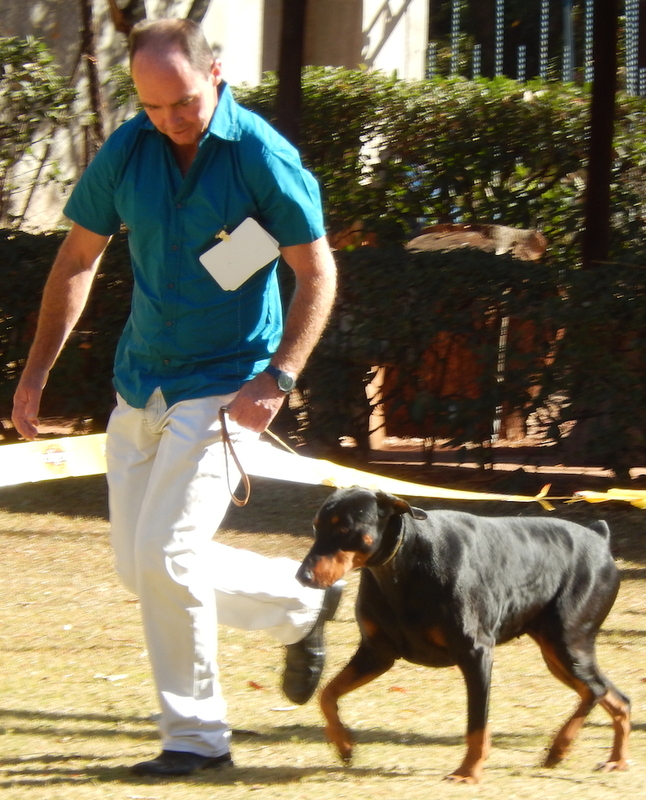 He gave various lessons in DJ and OB on the Friday before the shows. 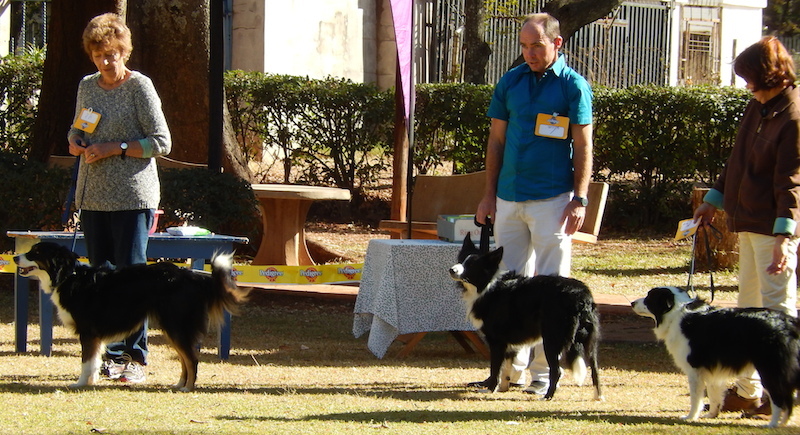 He believes in teaching his dogs with verbal commands. 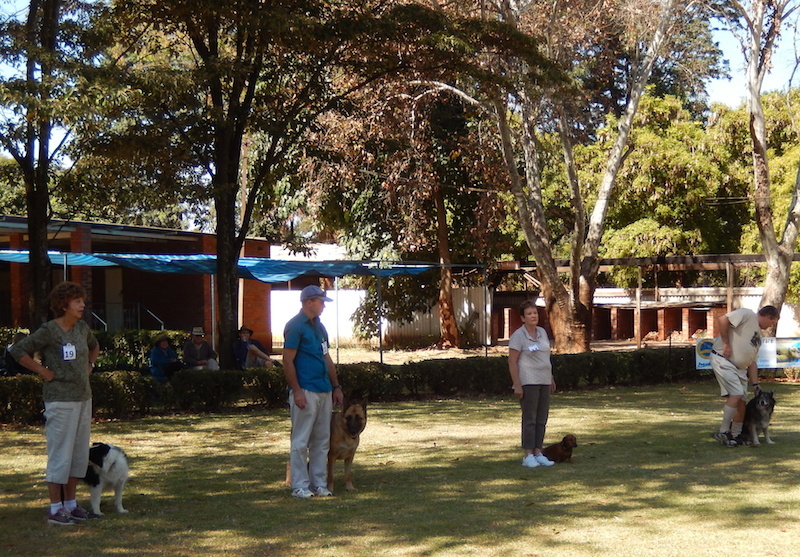 This entry was posted in Shows on 8 June 2014 by Ilse van Erp.